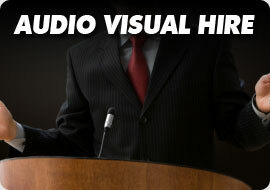 Established in 1986, CSS Audio Visual located in Clontarf Dublin specialise in the Hire, Sales and Installation of Professional Audio Visual Equipment. At CSS we strive to build lasting relationships with our clients. As a part of this initiative, we concentrate our efforts on ensuring 100% customer satisfaction. 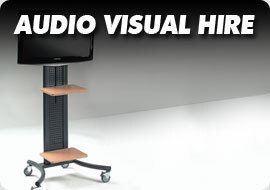 Based in Dublin our hire service offers the leading brands of Audio Visual equipment at competitive daily/weekly rates. Our Technicians will demonstrate how to operate your system and answer questions about the equipment and its functions. Whether it’s a basic Projector hire for a powerpoint presentation, a plasma screen hire for an exhibition stand, a PA System for a meeting, or a complete conference package in a Hotel, we have the equipment and the experience to advise our clients on their requirements. 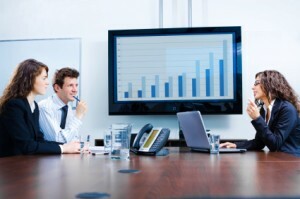 We also provide boardroom/meeting room solutions for small and large companies, within any budget or timeframe. We can recommend a system that compliments the size and shape of your room and your needs, ensuring the highest quality equipment is integrated into an aesthetically pleasing environment. We supply equipment from a large range of leading manufacturers including 3M, AMX, Draper, Epson, EV, Panasonic, Polycom, Smart, Shure, Toa, Unicol and many more. We are a real company, with real premises, located in Clontarf and Northwest Business Park. You can even visit us if you please, check out our contact page. 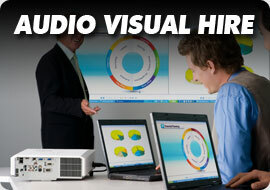 By buying from us, you are not only getting competitive prices but you are gaining access to the information and experience that has kept us at the forefront of our industry for over 25 years.Whatever the nature of your business, the size of your company, CSS Audio Visual offers the professional skills and resources to empower your business to communicate.